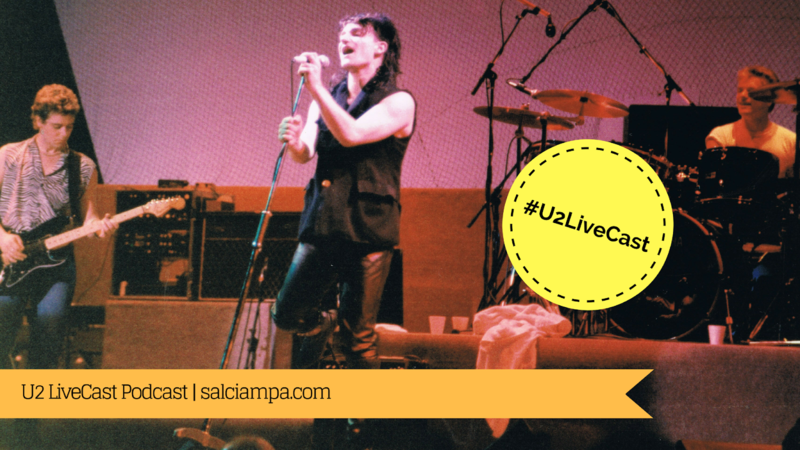 Once again, the U2 LiveCast is bringing you another LIVE concert track featuring U2. Today’s podcast is The Unforgettable Fire from Chicago Il. on March 21st, 1985. The following track is number 5 of 16. Collect all 16 by visiting my BLOG (as they are all released)!